Berkeley SA492 with a Honda CB400 engine. Neat! 1980 Triumph TR8, with a 2JZ-GTE, for shits and giggles. 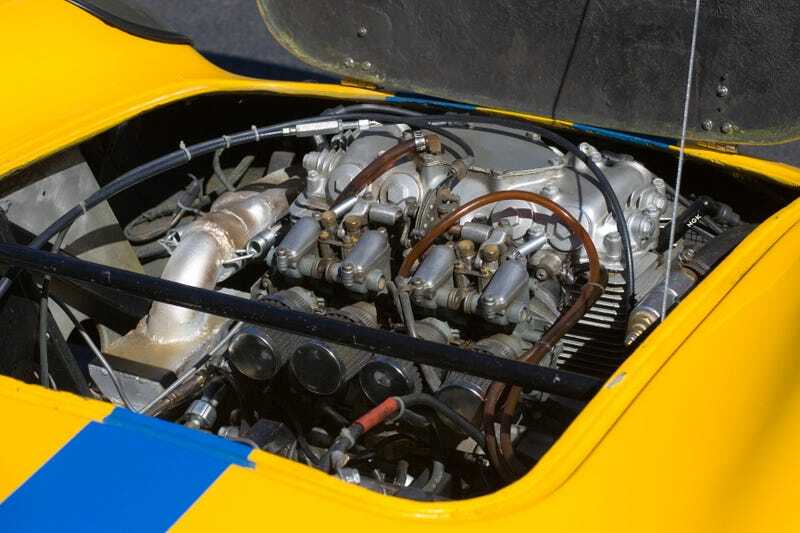 Also, if you intend to modify the engine be specific as possible with your modifications. For example: 2JZ-GTE with a HKS intercooler and HKS cams. Bonus points if you don’t choose a 240SX with a LS. Craigslist challenge: "I KNOW WHAT I HAVE"